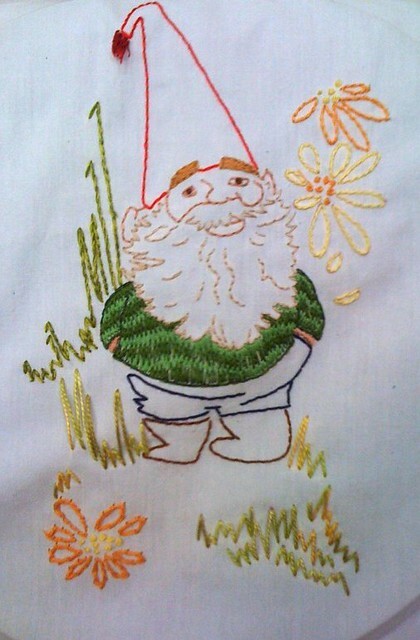 Howdy everyone, this is the 'official' end of the July Stitchalong here on Feeling Stitchy - but feel free to carry on stitchin' your gnome army! Unfortunately, I haven't got any updates on my own gnome - must do better! wow! thanks for the big picture :) gives me a great embroidery ego boost!